Back in 1998 Dixon Jowers and some friends thought they had invented the game of Disc Golf as they used trees for target practice with their Ultimate discs. Shortly after discovering that disc golf was already a thing he fell in love with the sport. 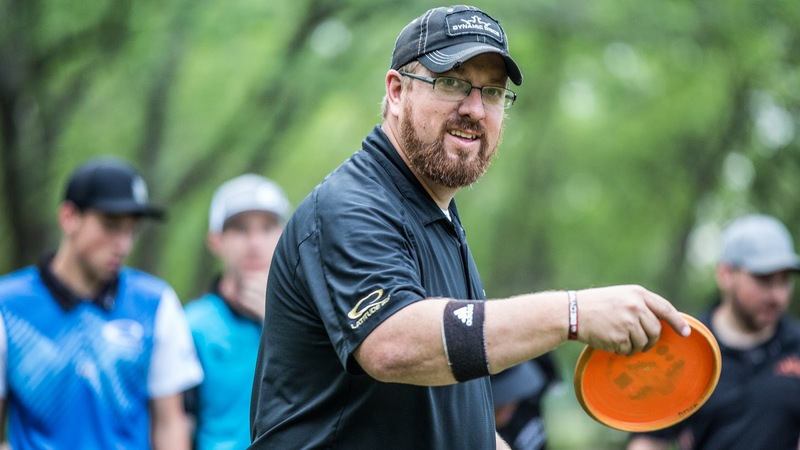 Dixon Jower recounts more disc golf stories from his life and his journey to now having his own disc golf podcast and working with the Disc Golf Pro Tour.